Centrally located 5 minutes from downtown Greenville, University Center offers over 150,000 square feet of educational space. 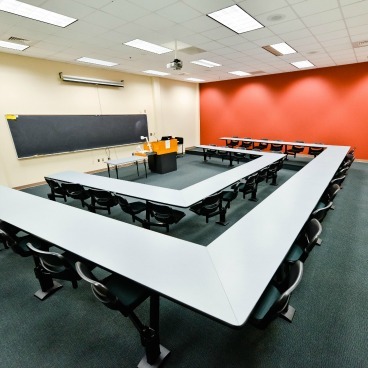 Each of our smart classrooms is equipped with a dedicated computer, mounted ceiling projector, media player and sound system to enhance faculty presentation and student experience. 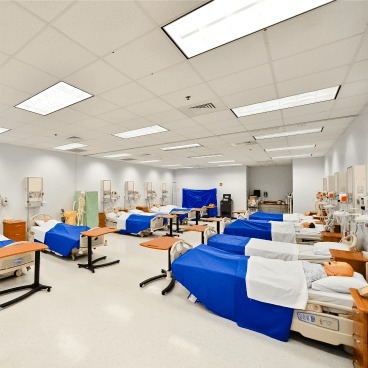 These spaces also allow students and faculty to connect personal laptops to plug into the features of the classroom. 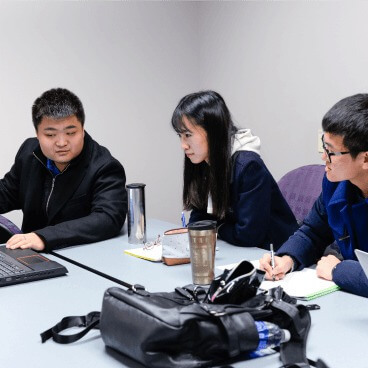 UCG has a variety of meeting space for students and faculty to reserve for use, including the auditorium, conference room and classrooms, as they are available. Requests for reservations and further information can be directed to Jay Dugaw, Director of Operations, at [email protected].